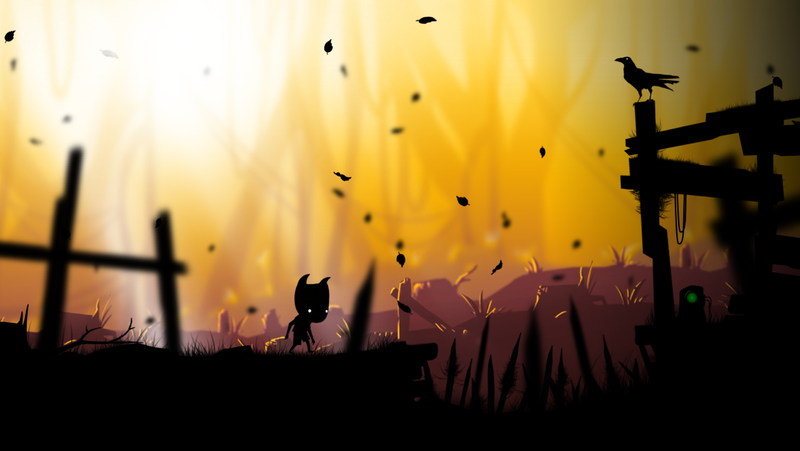 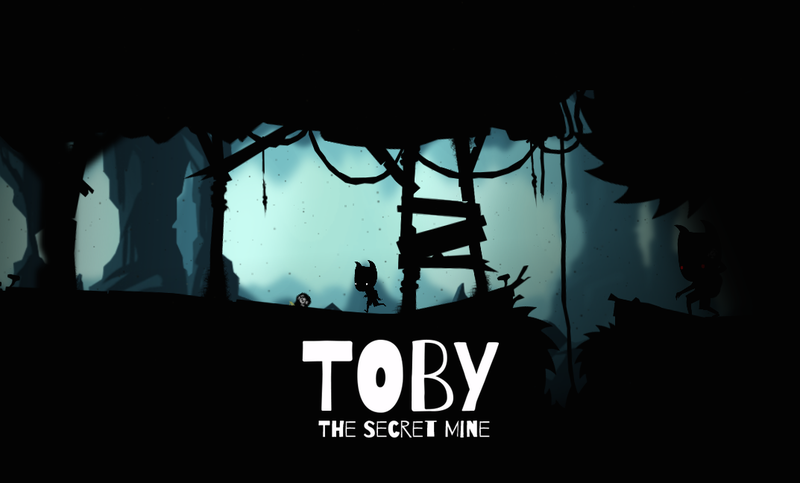 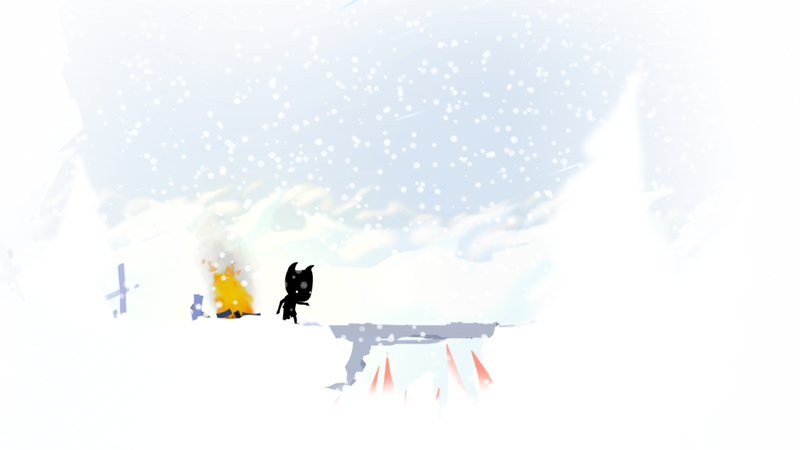 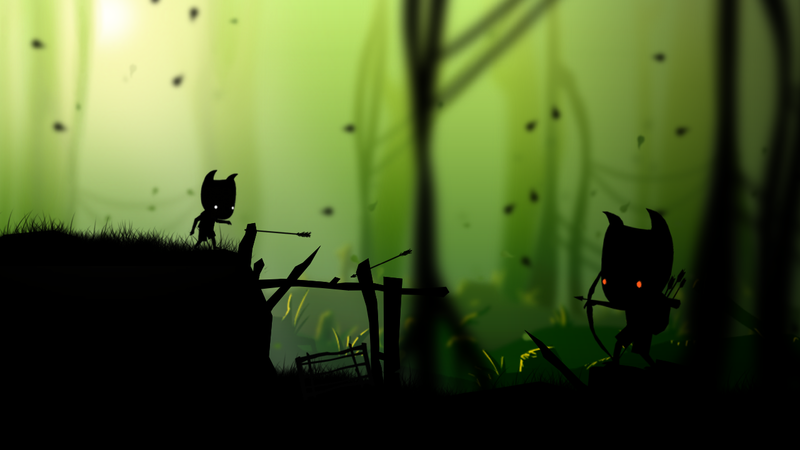 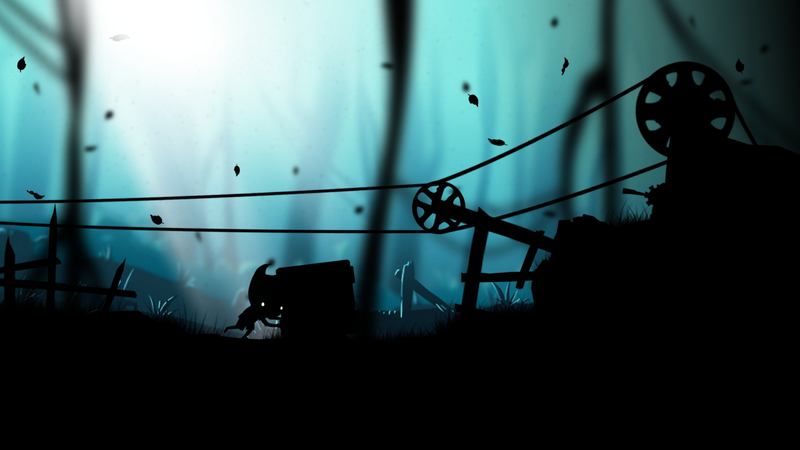 I'm an indie game developer from Czech Republic, author of a puzzle platformer Toby: The Secret Mine. 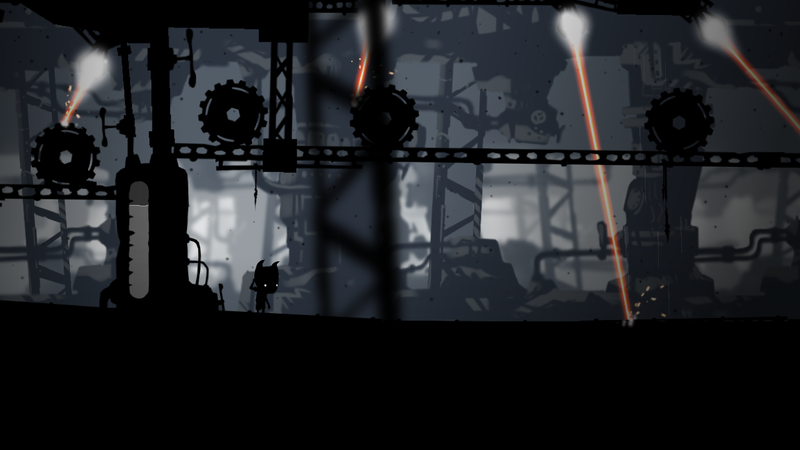 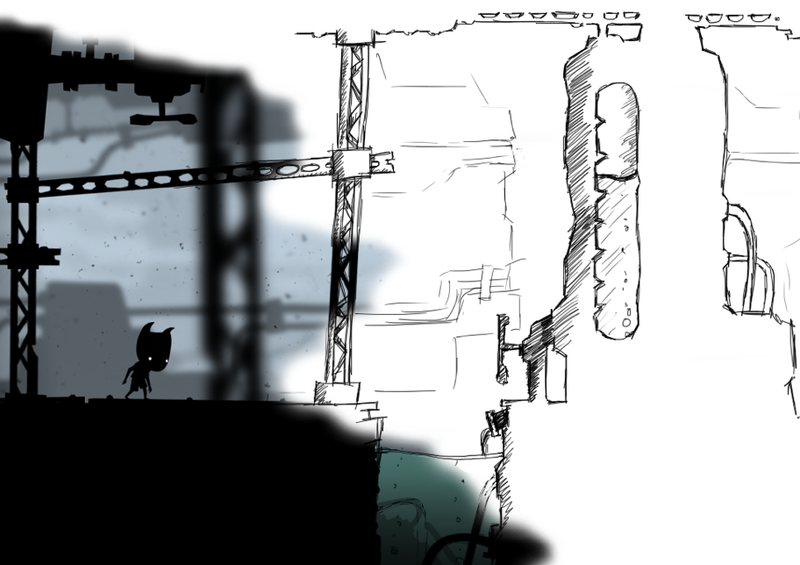 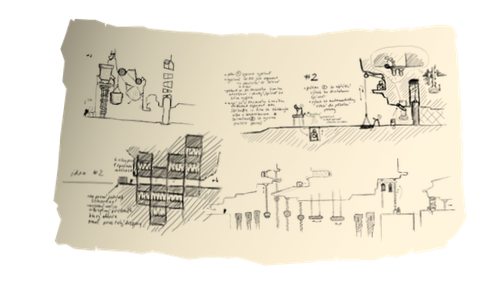 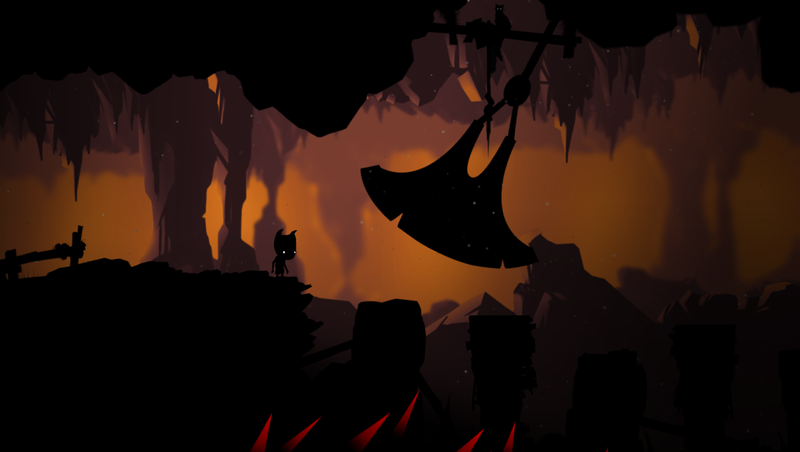 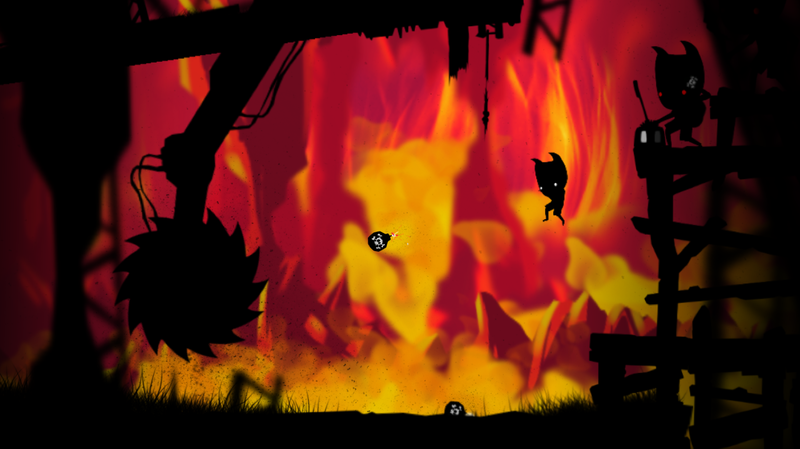 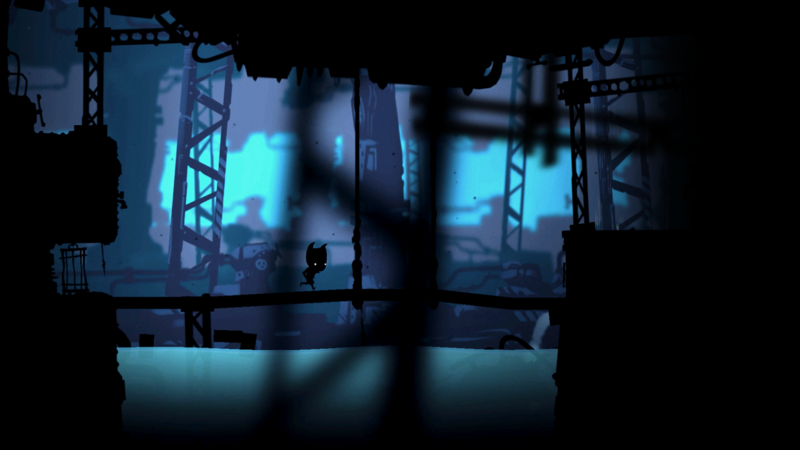 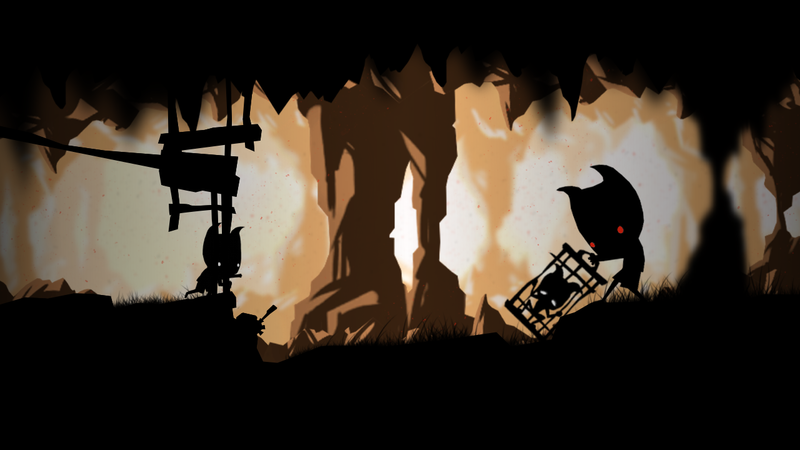 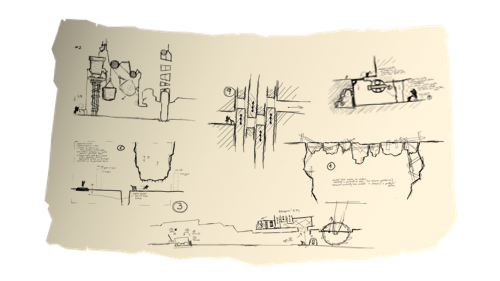 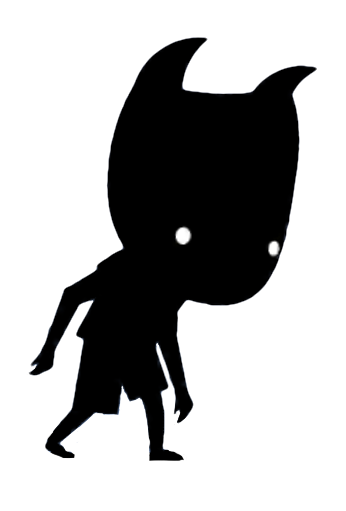 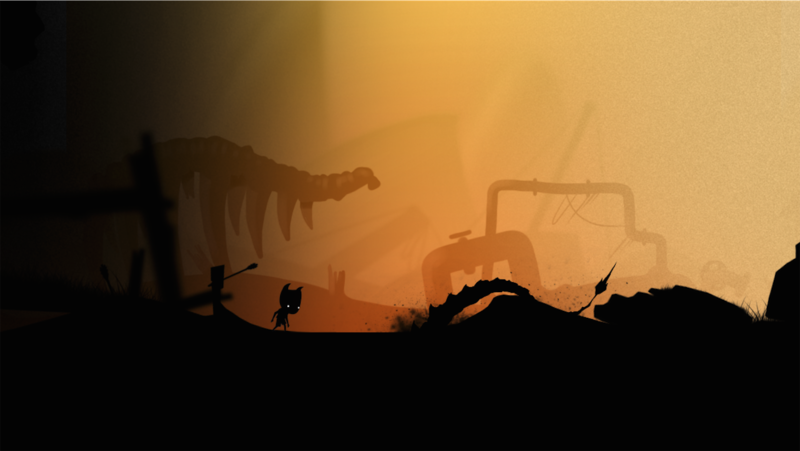 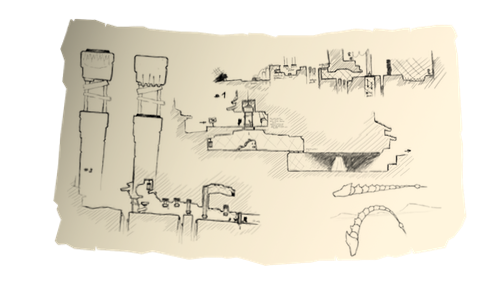 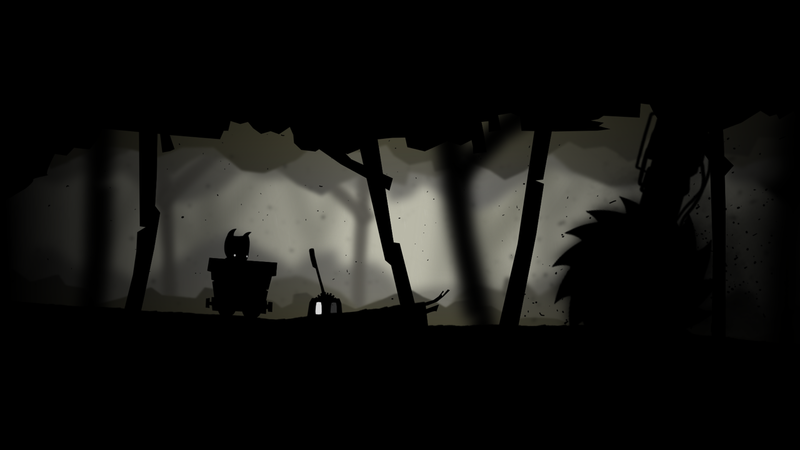 It's a gripping puzzle platformer coming with great visuals, a wide range of hand-drawn environments and several hours of challenging gameplay. 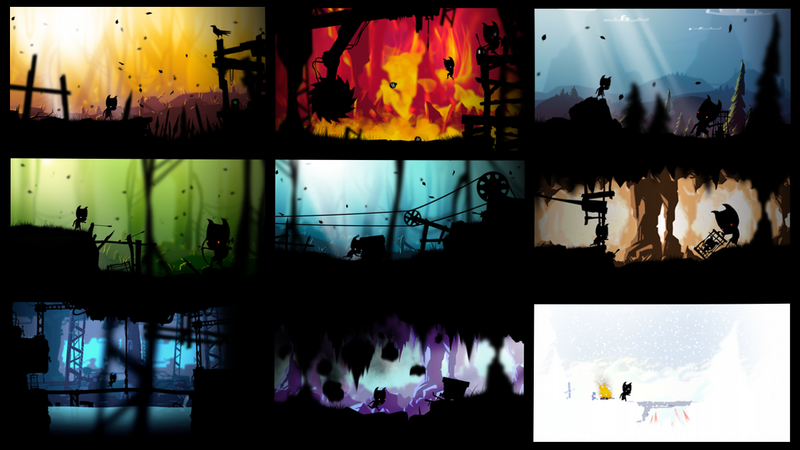 There are far more images available for Lukas Navratil, but these are the ones we felt would be most useful to you. 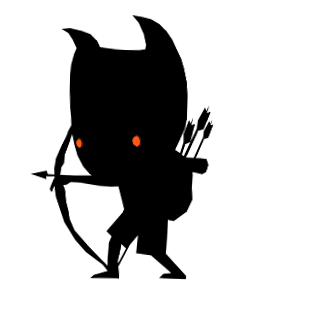 If you have specific requests, please do contact us!